A fanlight is the small top opening in a window unit. Hinged to a transom – the horizontal beam that divides glazing panes – fanlights enable safe ventilation of interior spaces. Fanlights are suitable for use in uPVC, timber and aluminium window systems. 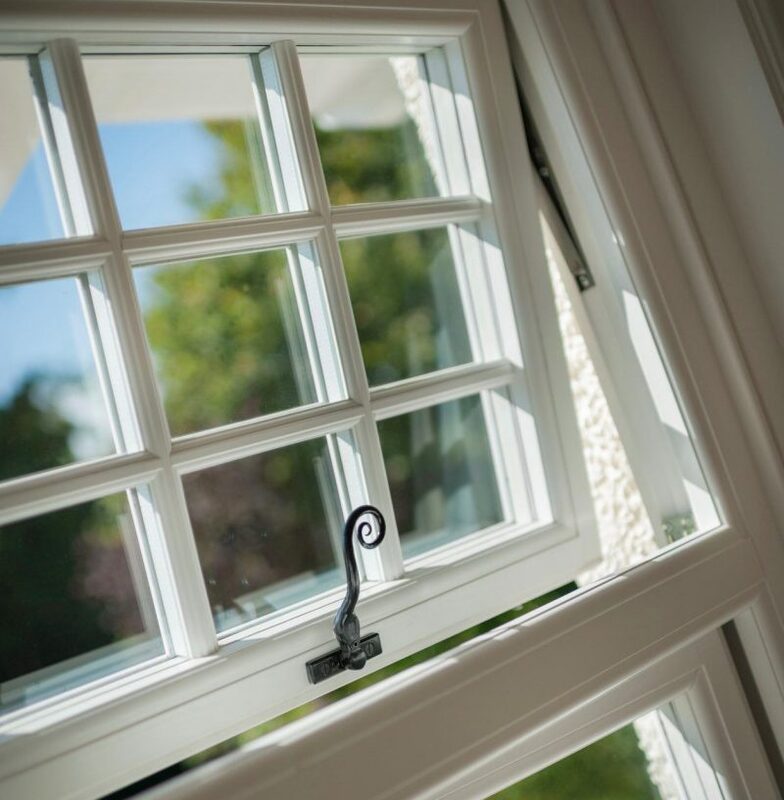 There is a range of ironmongery options for fanlight openings, depending on the design of the window, the window opening mechanism and your interior preferences. Traditional semicircular fanlights feature glazing bars which open outwards in a fan shape or sunburst. This type of fanlight is also referred to as a “sunburst light”.